From our centralized Windsor, Ontario headquarters. 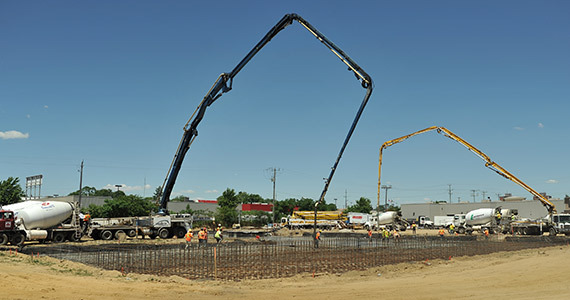 Our state-of-the-art plant occupies more than nine acres of prime urban real estate. From here, our trucks can easily access all four corners of the city, its neighbouring suburbs, and the farther-flung communities that make up Essex County. 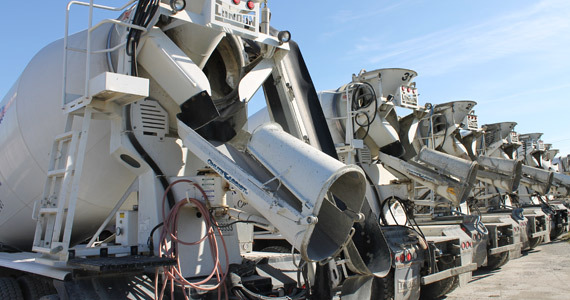 We’ve always prided ourselves on providing the highest possible quality of Ready-Mix Concrete for our customers. and produced at Tilbury Concrete is high-quality, and a reliable product made under eco-friendly, and ethical conditions. 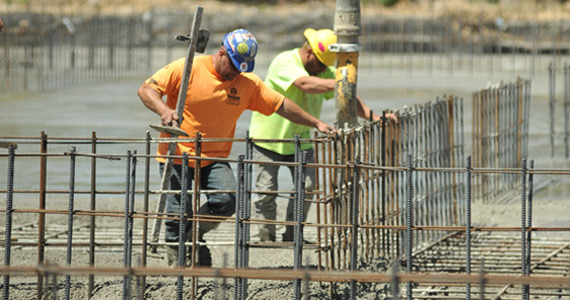 Whether you’re a high-volume contractor working on a massive construction site or a proud homeowner looking to improve his or her property, Tilbury Concrete is the ready-mix concrete company with the products and support you need. 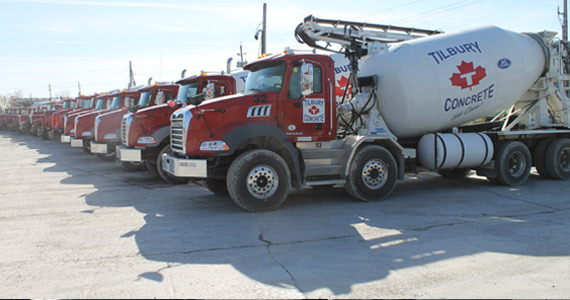 Since the mid-1990s, Tilbury Concrete has served Southwestern Ontario from a centralized Windsor, Ontario headquarters. 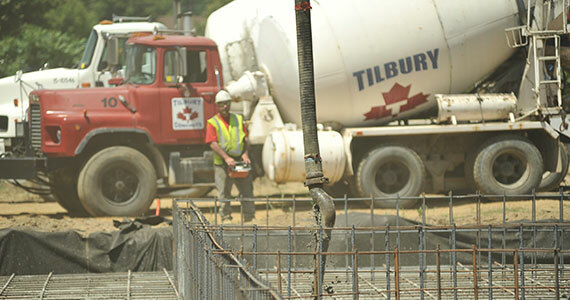 Tilbury Concrete is a leading full-service ready-mix concrete company based in Windsor, Ontario. For nearly 40 years, our family-owned and operated business has been proud to help shape the hard-working communities that make up Southwestern Ontario. We got our start in the Kent County, Ontario town that gave us our name in 1977 before expanding down to Windsor in 1994. Since day one, we’ve always prided ourselves on providing the highest possible quality and most consistent products and services. We owe all our substantial achievements to our best-in-class expertise, high-volume capacity, and strict company-wide quality standards.